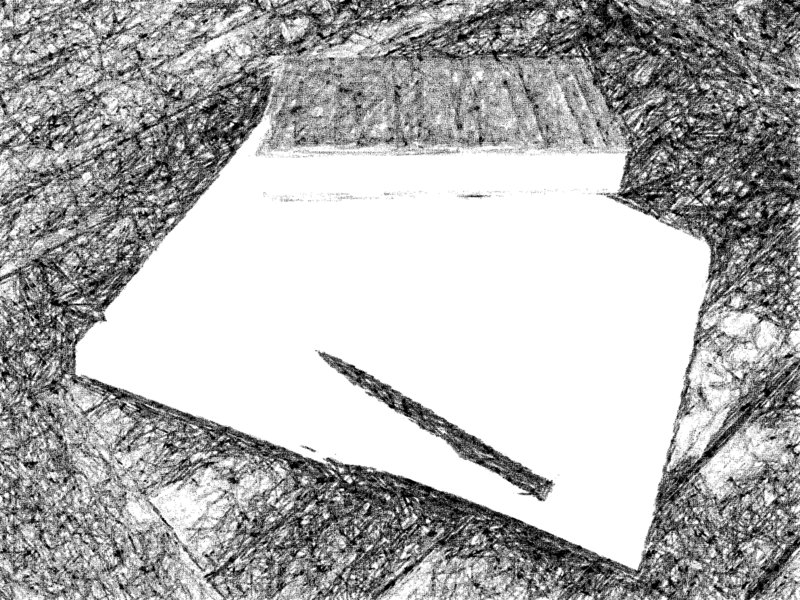 An opportunity for writers with disabilities…and a literary journal to have a look at! A quarterly journal that is “the sole cross-disability literature and culture magazine written and edited entirely by people with disabilities,” Breath & Shadow features fiction, essays, interviews, poetry, drama, and other writing by people with physical, mental, emotional, cognitive, and sensory disabilities. Because I have bipolar disorder, my story was eligible for publication in the journal. Breath & Shadow accepts writing about any topic for fiction, creative nonfiction, poetry, and drama. One doesn’t have to write about disability in his or her work; rather, the work itself must be produced by a writer with a disability. That said; I happened to write about a visually impaired character in ‘Ribs’ called simply the Blind Man. I had this story ready for submission, when I discovered Breath & Shadow. I decided to submit it there, happy to have my work accepted by a fine and significant journal, and happy to be included among the other talented writers who have appeared and continue to appear in the journal. Chris Kuell has been the Editor-in-Chief of Breath & Shadow since 2007. Chris agrees with me that the journal is an important outlet for the disability community. “Although people with disabilities make up a significant percentage of our population,” he says, “we are hardly ever portrayed accurately in literature or the media. We are usually shown as pathetic or inspirational as we overcome obstacles others can’t imagine we even face. And when we are portrayed, it’s almost always by someone who isn’t disabled, so it’s how they imagine the disability to be” and not as it really is. Learning of and working with Breath & Shadow has opened up my world as well. I didn’t used to think of there being a ‘disability community.’ I felt a kinship with other people who have mental illness, but I’m learning that while my disability may be different from that of another person with, for example, a physical disability, we nevertheless share an understanding of having a disability, living with it, and working to rise above the challenges it presents. There’s a special feeling I get about being a part of a community of writers with disabilities. I don’t always write about characters with mental illness or other disabilities, but I believe that being a writer with a disability helps to shape my world view and that of other writers like me. It’s both comforting and empowering. I’m happy, of course, to be in the community of writers in general—whether these writers have disabilities or not—but I also have another ‘family’ of writers, and that feels great. Please follow my blog at emilyglossnerjohnson@blogspot.com, follow me on Twitter @EmDotJ, e-mail me at emdotj@gmail.com, or look for me on Facebook at www.facebook.com/emilyglossnerjohnson. Many thanks to Chris Kuell, Editor-in-Chief of Breath & Shadow, a literary journal. Who are YA Books Meant For?